Though Mumford & Sons have been wildly criticized and made fun of for their over the top folk sounding songs and overuse of the word “heart,” I stuck with my favorite band, thrilled to buy their 2012 follow up to Sigh No More, which was titled Babel. The two albums lacked little differences in sound, and just as much overuse of the same words. Some may argue that they lack originality, but Mumford & Sons create epic sounds for the big stages, and has found immense success in America as well as the rest of the world. Seeing them headline at Lollapalooza 2013 was probably one of my favorite performances I have ever witnessed, and the thousands, perhaps even hundreds of thousands, of people surrounding me in Grant Park probably agree. In September of 2013, the band announced a hiatus with no foreseeable return. Many people were shocked, and I couldn’t help but wonder why they decided to do so. It was arguably the peak of their career, why would they stop then and when did they plan on coming back? I moved on for the time being and anxiously awaited a return. I personally think that the band has lost their edge, what made them stand out compared to all of the other current “rock” bands. Some may laugh at my opinion and say that they were never unique or exciting to begin with, but what I loved about the band has vanished a bit for me. The folk essence to their sound has been lost: substituting electric guitars in place of banjos. Their new sound reeks of radio friendly rock music and their lyrics lack any sort of sincerity. However, there are a few songs that standout for me and remind me of the original band that I grew to love so much. When I listen to specific songs, I like them. Listening through the entire album at once sounds like one song to me, lacking any sort of transitions between each song or any change of sound, lyrically and musically. I find myself being too harsh. Overall, I like the album. I just think Wilder Mind is a weak follow up for a band that had the world in their hands, and decided to take a nearly two year break. Perhaps the band has not had enough life experiences over the past two years to write a hit album about. Perhaps I have just grown out of the band entirely. Maud Deitch, contributing writer for Pitchfork, writes, “There’s so little actual heart present in the songs, so little heartbreak, that it’s hard to imagine they were written from any kind of real place.” Read the rest of that review here. 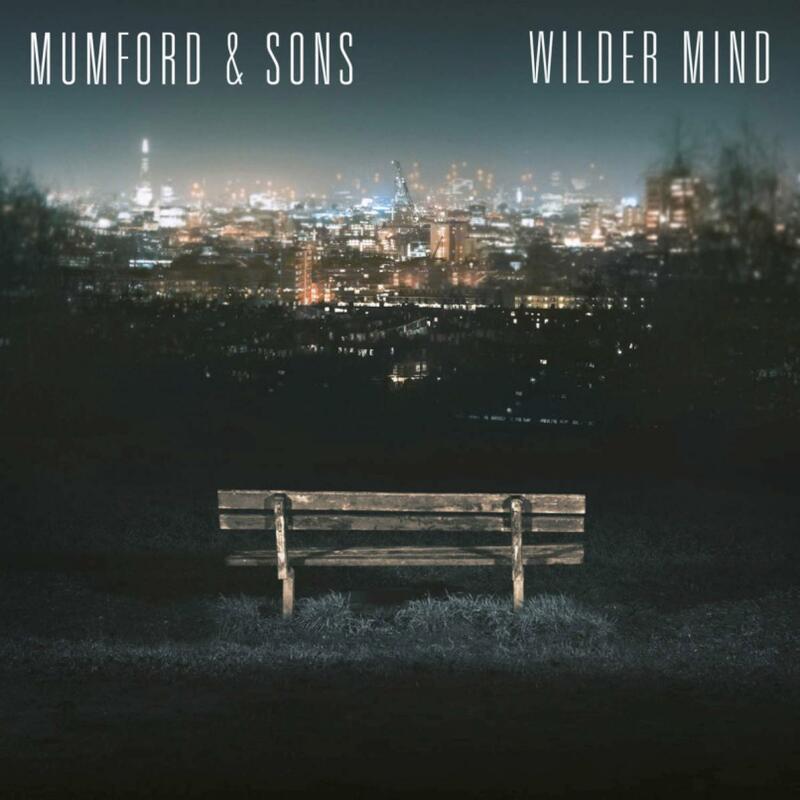 What are your thoughts on Wilder Mind?